Writing a blog comment needs a sense of well-being, a sense of maturity and responsibility. Thus it should be a "valid" one which could be appealing to the blog's owner/writer and inspiring to the readers/visitors of the said blog as well. Further it would reflect the genuineness and the honesty of the one doing it in which the online advertisers are attracted to it. What a comment should be? How does it become "valid"? There should a need to write the "valid" comment, especially if the blog is to be monetized or make money online, for search engine rank, for a promotion of a certain product or services, among others. Without your knowledge, the prospective online advertisers or the hosting agency for such ads is browsing them and taking into account, not only the quality of blog, but also the comments left by the readers of that blog. Most blogs are not in chatting platform. They have form, subject, topic, or product and services for a review. Comments like "napadaan lang", "nice! ", "thanks for sharing", among others are practically considered as "empty comments". And outright they should be avoided. They're actually baseless. For the readers and followers (usually fellow bloggers themselves who are exchanging comments with their blog), if you think you couldn't give a "valid" comment, better skip it and come back later if you've already something in your mind for that blog to write on. 1. 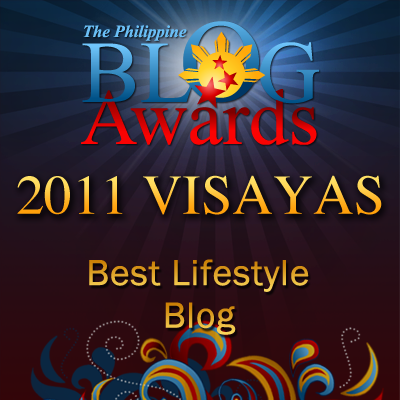 Say something about the title of the blog, especially its relevance and applicability to the content. 2. Say something about the content after reading it. Thus, you may come up with a summary of such blog. 3. Say something about the benefit and its usefulness to the end-user, to the community or even to the country. 4. Relate your personal testimony about the topic or the product being promoted. Then you've come up with a "valid" comment. By the way, a comment should be a "positive" and inspiring comment for that matter. It shouldn't be humiliating or discouraging. If you couldn't avoid it, do it in a nice way. Tell the truth for the blogger to benefit from it. Do it in a balance way: the advantage and the disadvantage should be in equal footing. Well, if you're used of making a "valid" comment by taking the four things I've suggested, in so doing, you're already making a review of the content of such blog. And this is one of the influencing factors to increase a blog rank as it is substantiated with a valid review of it. Be patient and considerate for bloggers are human. They're not robot. That's a valid comment and a review for that matter here in Gil Camporazo's RandomThoughts!. With so many spam comments that I have read, I've gone accustomed to the tone of the comments. Either they are too simple or too good to be true (you know, that type with big words over-appreciating your post). So I check the link. When it links to some site that I don't like associated with my blog because of its general content, I delete. Even if there is no link but the comment is already spammy, I'm sure when I approve that then that person will have a chance of having the comment approved the next time, with the link. As for people I know like in the blogging community, oftentimes I just approve but feel sorry for the attitude. well others.. just say in a nice manner just as not to look like they have just drop by hahahha.. like "oh i want that stuff.. i wish to buy one" hahahaha.. though its better to me than what you have mentioned. the reason why my spam folder is always full, frankly speaking i do moderate the comments coming in my blogs, i love my blogs and i want them to maintain their usefulness to my readers. comments should atleast be of a valuable reaction. 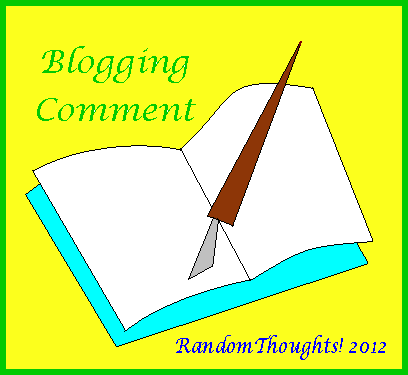 we do have our own way of appreciating a blog... and commenting doesn't really show it all. Yahweh bless. I think it depends on the topic or maybe the blogger is tired. lol! It does take a lot of getting used to in posting comments in blog but as long as you've gone through the contents and say how the write up impacted you then should be fine. Post Genius has been a good alternative to earn something online. relevant and substantial to the post.